One week left... Yikes! 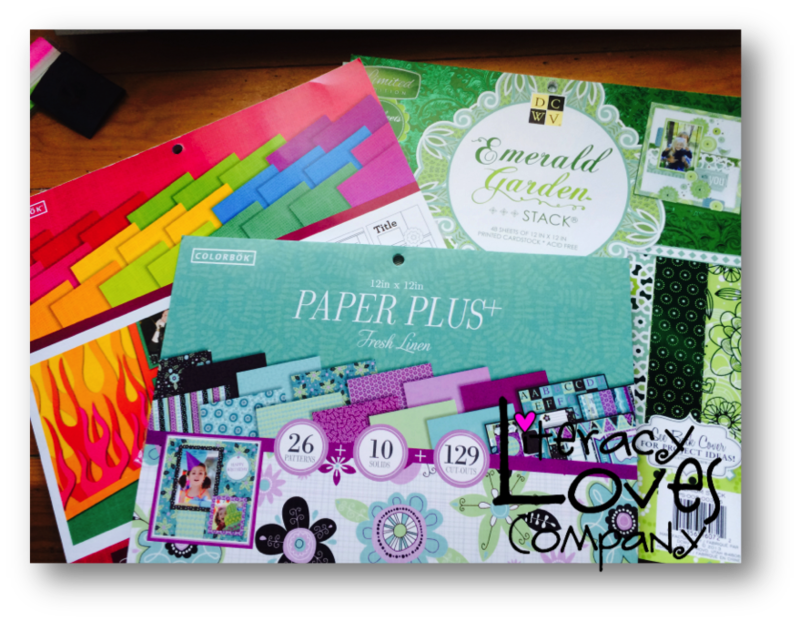 Only one week of summer left for me and I'm looking at my piles of paperwork, product ideas, and DIY craft projects and my heart is having palpitations! Where did the time go? One snag in my summer plans was an unexpected surgery a bit over a week ago. Not fun and it totally ruined my big plans for getting my classroom in tip-top shape before I head in for a week of meetings and curriculum planning. So, I'm stuck at home looking at piles. 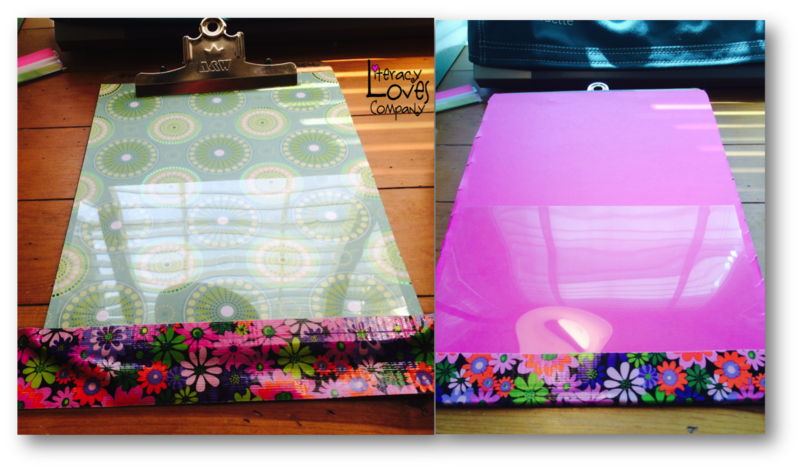 With this forced week of relaxation I decided to dig out those old clipboards I had been meaning to redo. I had attempted to Mod Podge one several weeks ago and ended up throwing the whole thing in the trash. I decided to give it another go with the help of some colorful Duct Tape. 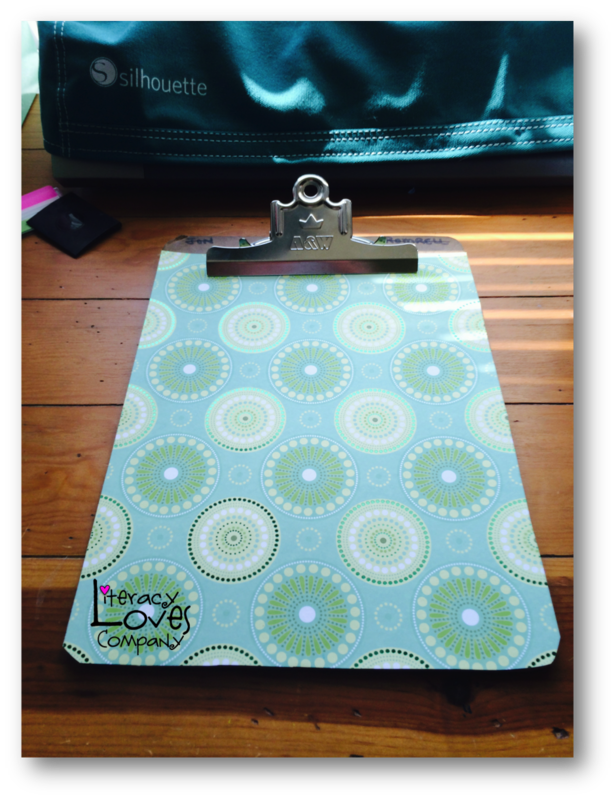 There are so many different clipboard make-overs floating around Pinterest that I decided to up the ante a bit and added a clear pocket for name lists, reminders, etc. The first thing I did, besides gather some old clipboards, is collect my materials. 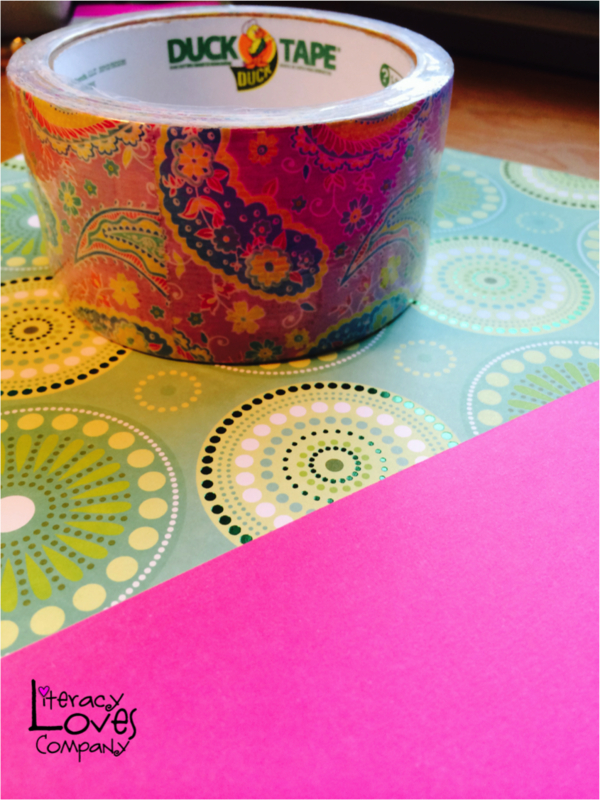 I like to use card stock scrapbook paper. The heavier paper works better for me. 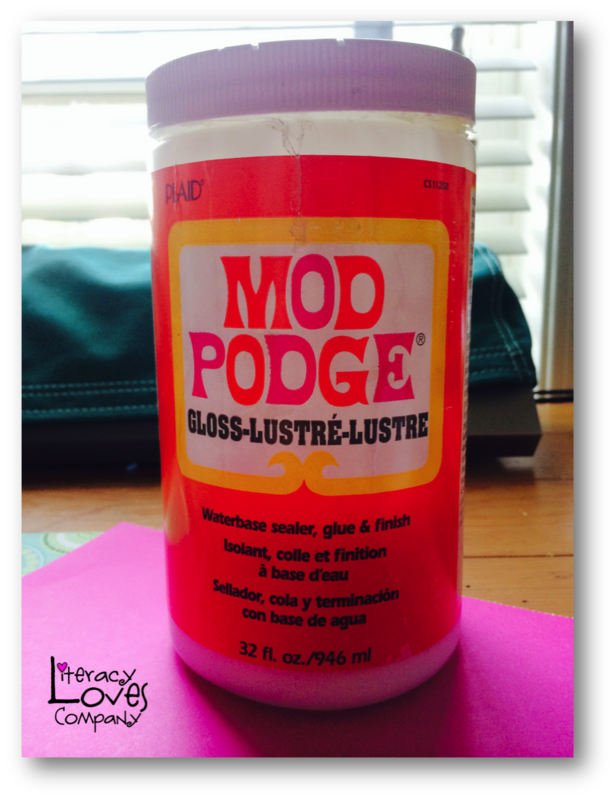 I also grabbed an old jar of Mod Podge, old paintbrush, and a scraper. 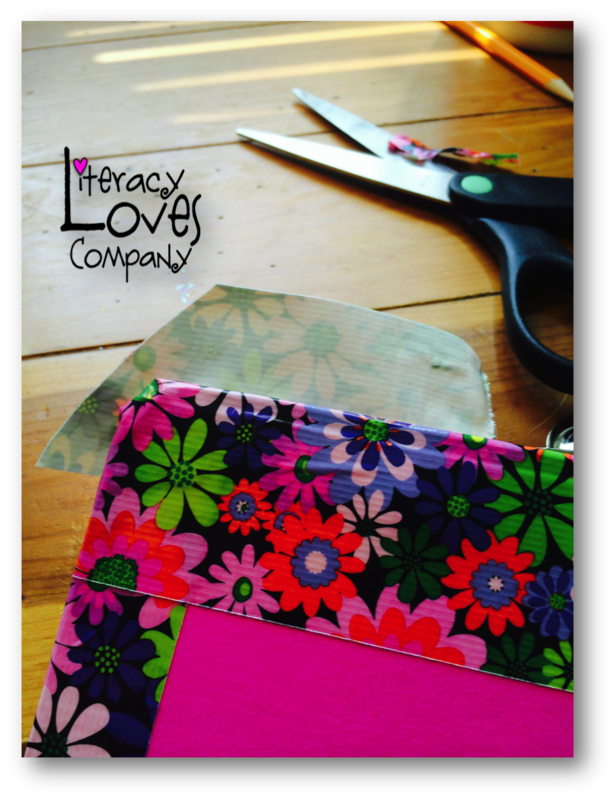 I used the one that came with my Silhouette Cameo, but you could use a credit card type hard plastic rectangle. 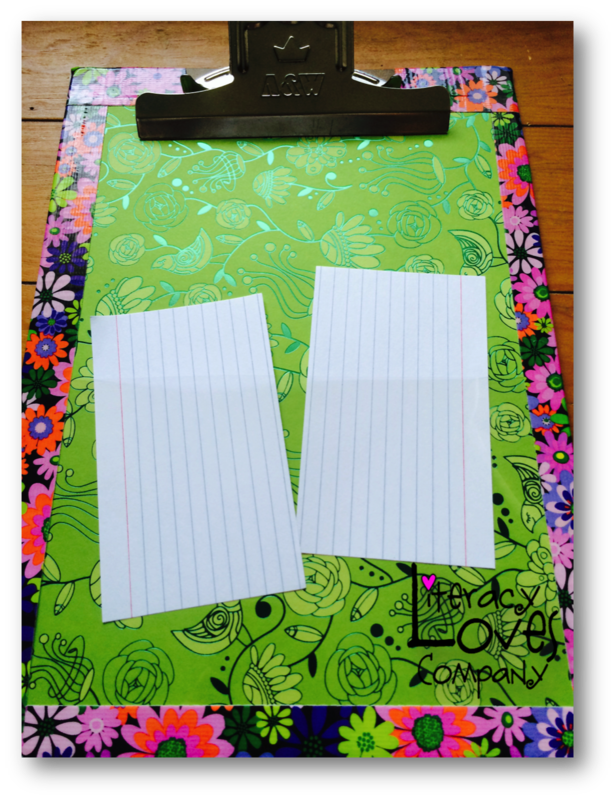 You will also need a transparency sheet cut in half to make the pockets. 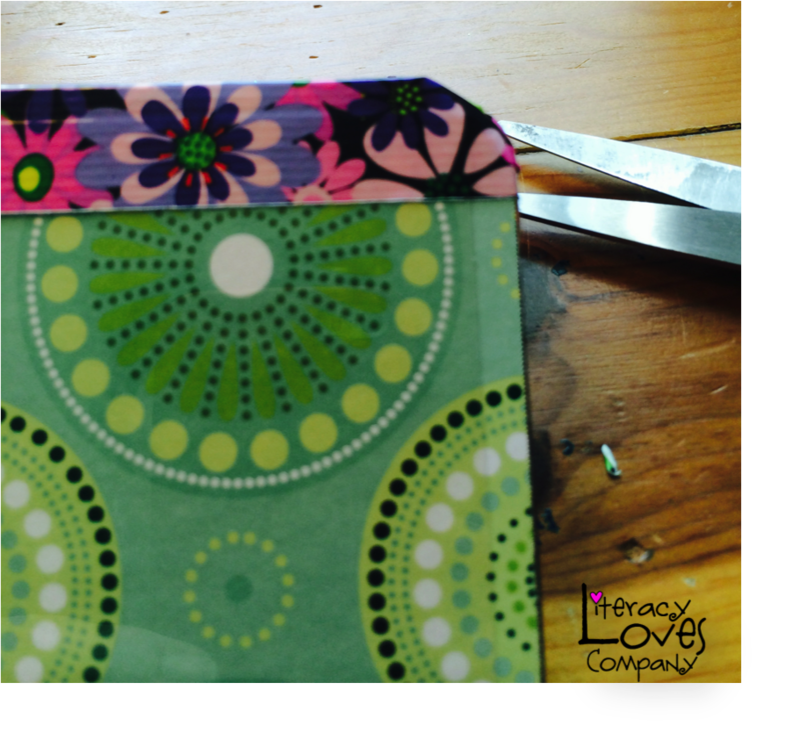 On my clipboards, I made a pocket on the front and also one on the back. I picked some colors that worked well together and set to work. 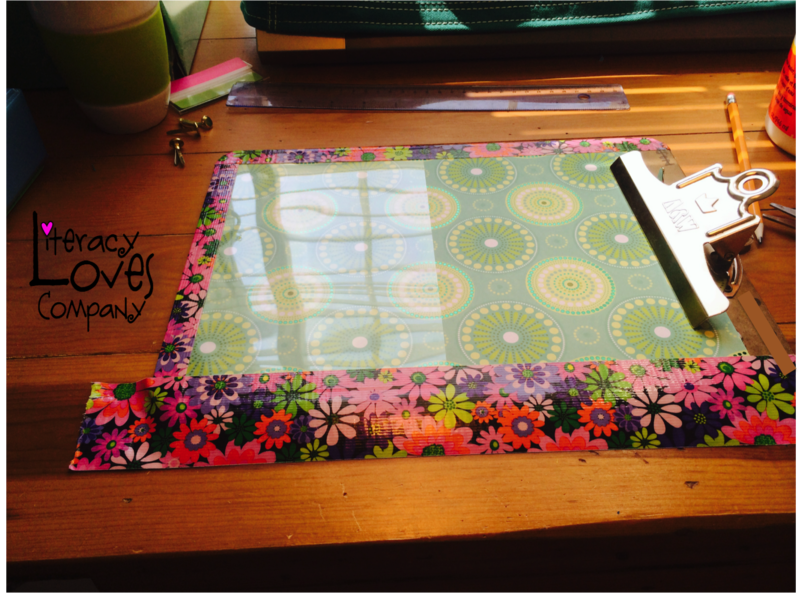 The first thing I did was cut my print paper to fit the front of the clipboard. I just eye-balled it by turning it over and cutting around the board. 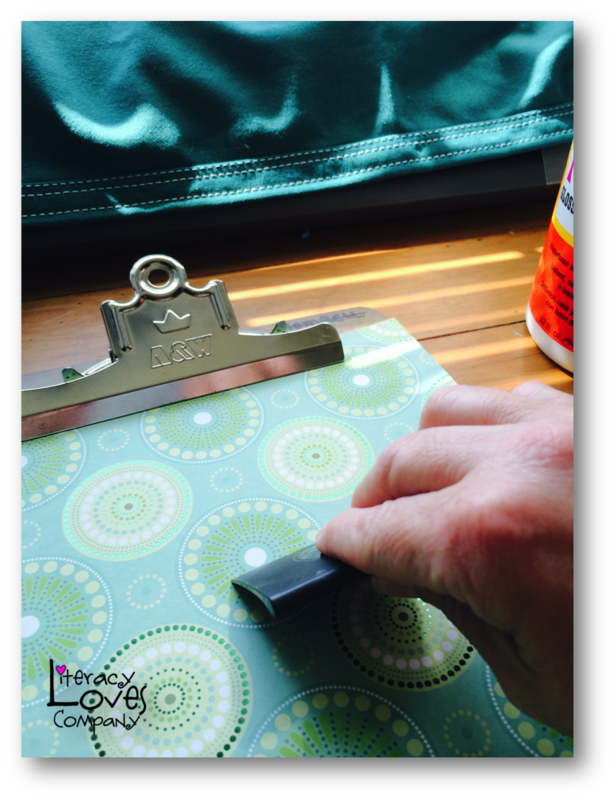 Next, starting at the top of the board, I applied a thin layer of Mod Podge and used my scraper to press down and get rid of any air bubbles. 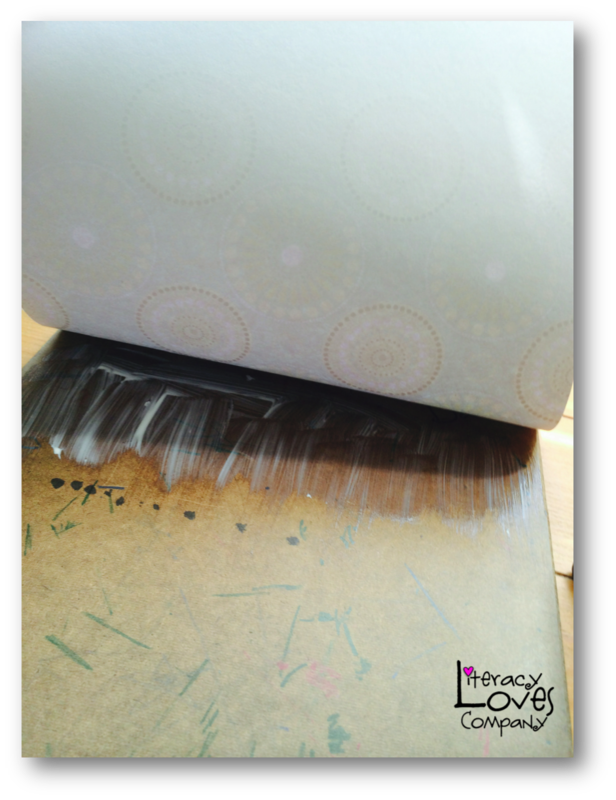 This also moves the adhesive down the board so that it is evenly spread. 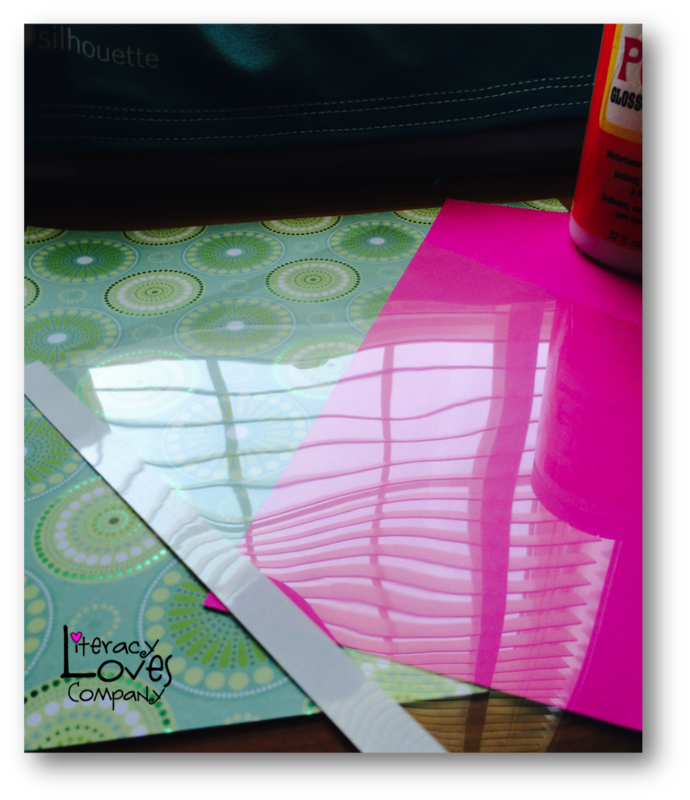 I continued to apply the Mod Podge and use the scraper until the card stock was completely glued to the board. I then turned the board over and did the same thing to the back of the board. 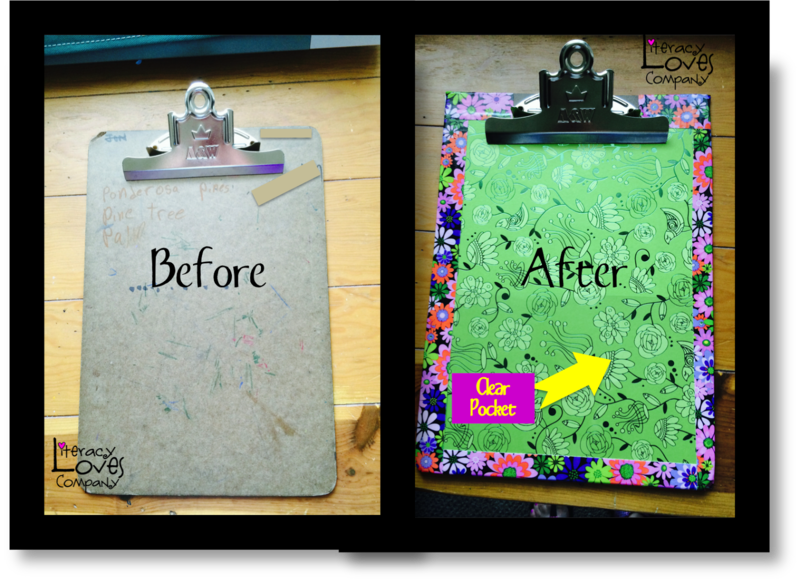 After the paper was glued down, I placed the transparency film toward the bottom of the clipboard and secured it with a strip of duct tape. 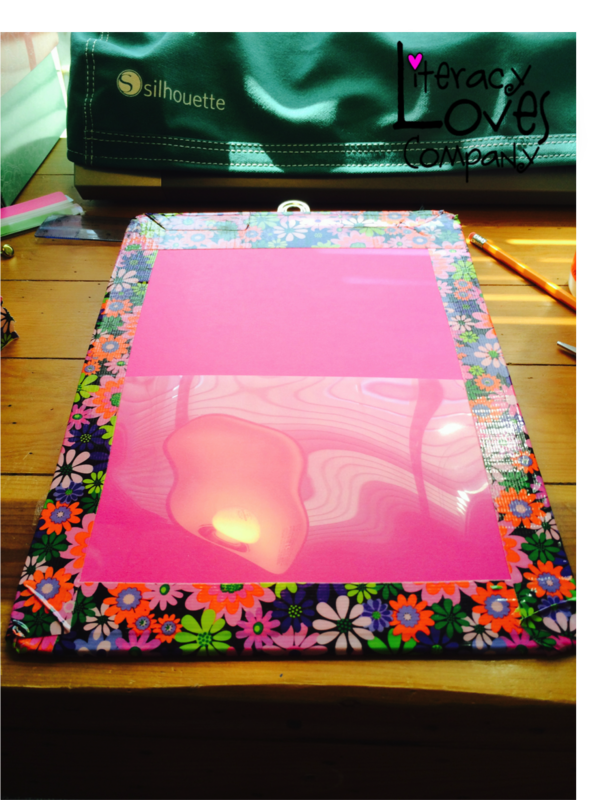 I then turned over the clip board and taped the second piece of transparency to the back with the same piece of duct tape folded to the back. Now comes the sides! 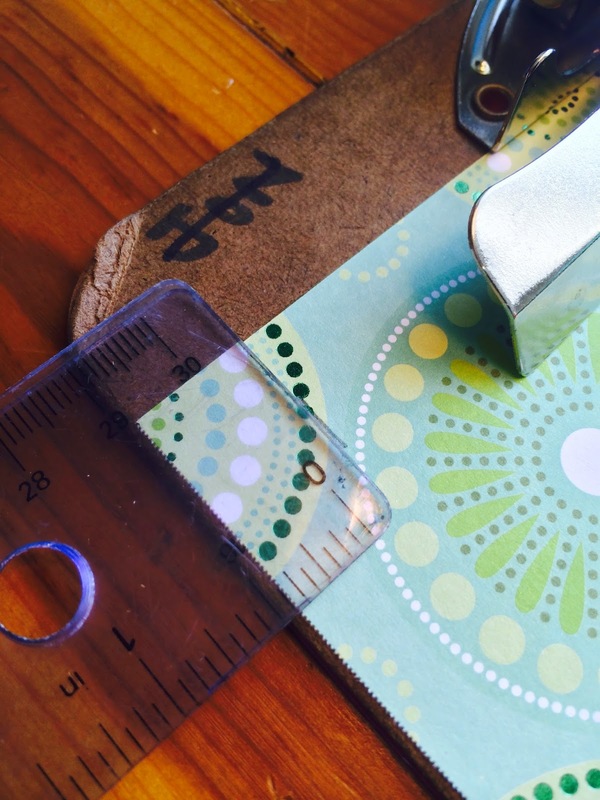 I used a ruler to make small marks about 1/2 inch from the sides. This is the duct tape line. After adding a strip of tape to the each side, I trimmed the corners to curve nicely. Along the top of the clipboard was the most difficult. I just kept adding duct tape until most of it was covered. I made sure to trim along the way to avoid extra bulk on the corners. So here is the final result! Much nicer looking than at the beginning and also more functional with the pockets! So, there you have it folks! 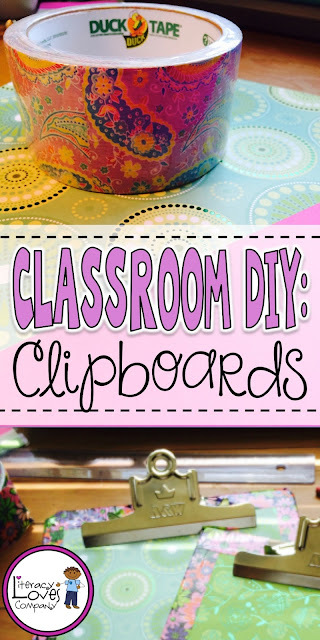 My take on the "clipboard make-over"! 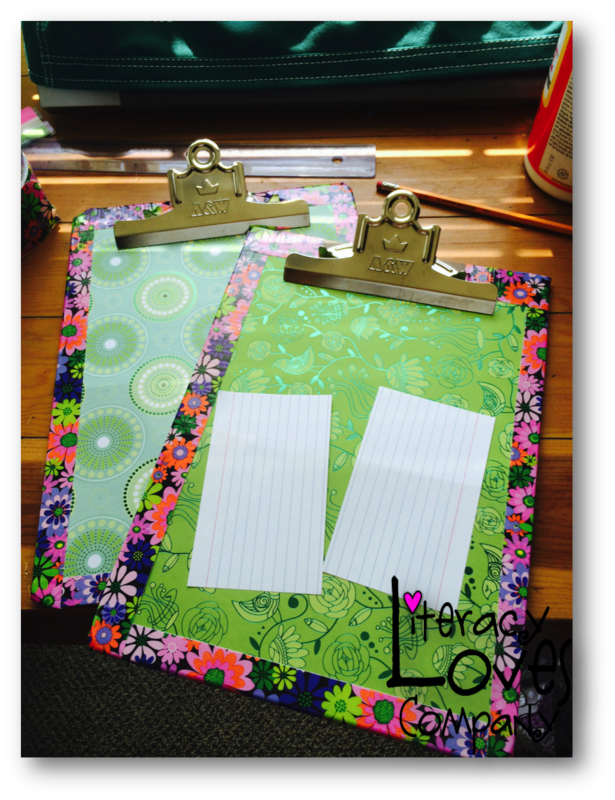 I hope you feel inspired to give your clipboards a facelift!